BASSETERRE, St. Kitts – As the National Housing Corporation (NHC), in collaboration with the Team Unity government, continue to roll out bigger, better, more affordable homes to the people of St. Kitts under the Unity Housing Solution Program, NHC’s excitement grows as it sees the promise of not just building homes but creating communities unfold. 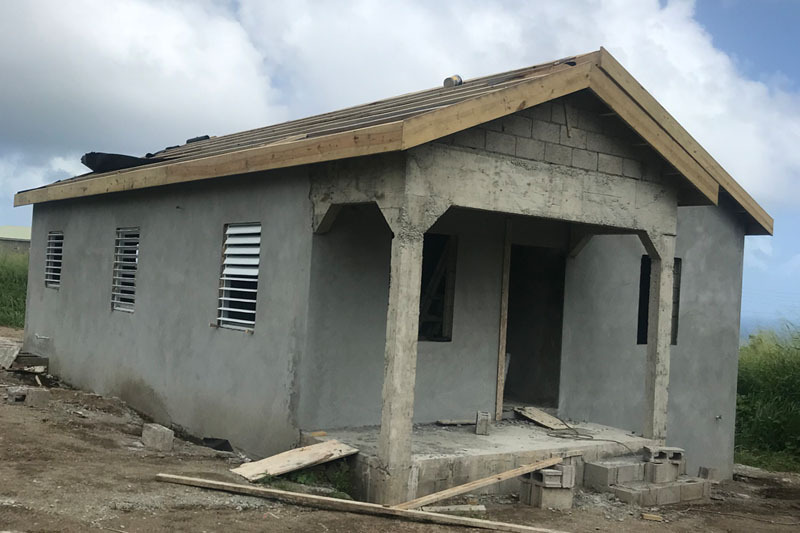 The Program is presently in its second phase of operation and so far some one hundred and three (103) homes have already started with some lots cleared to begin construction while others are in the finishing stages of completion. 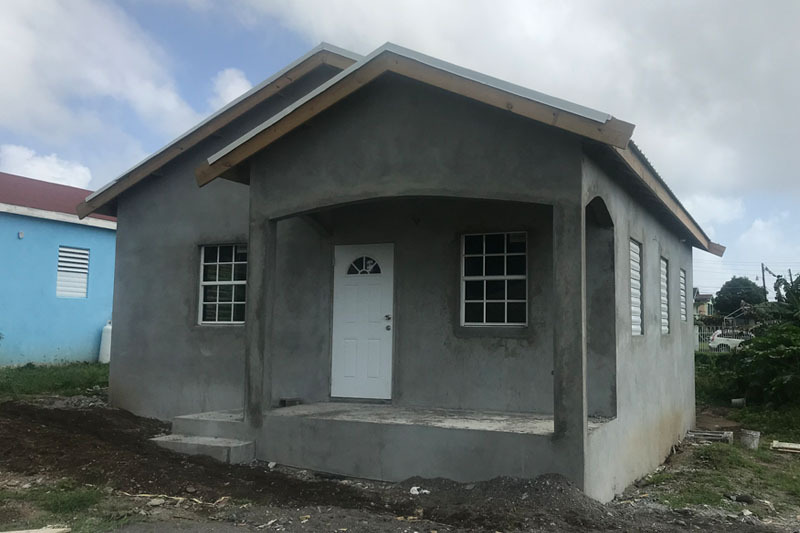 The NHC is spreading the construction of these new homes across the island, therefore ensuring that people in all constituencies are given the opportunity to own their own home. 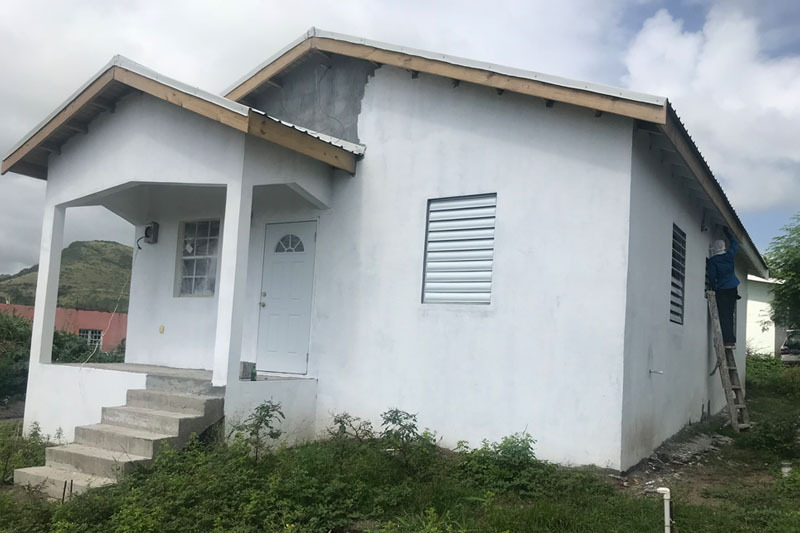 The NHC and Team Unity have been steadfast in keeping its promise of delivering 300 homes to the well deserving people as Phase I of the Unity Housing Solution Program saw 147 homes built, giving 147 families comfort and security. 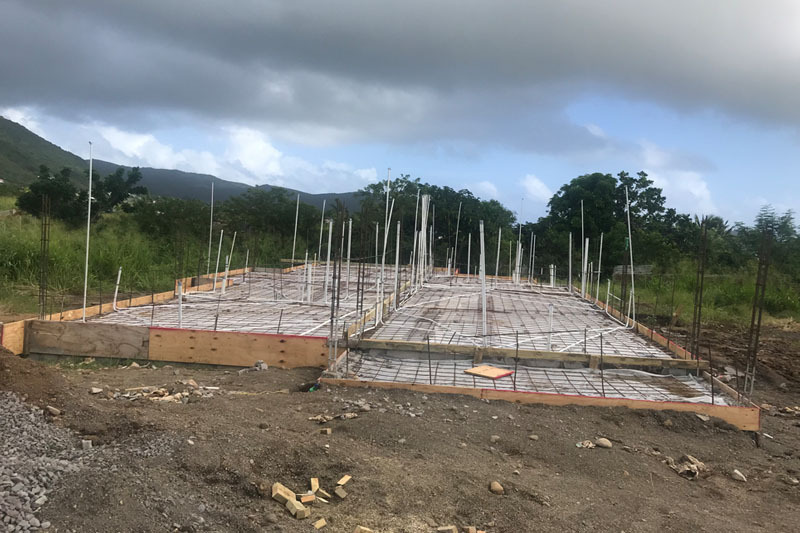 Phase II also comes in a two-part series where some homes are being constructed on individual lots while others are being built in clusters for those who do not own land. 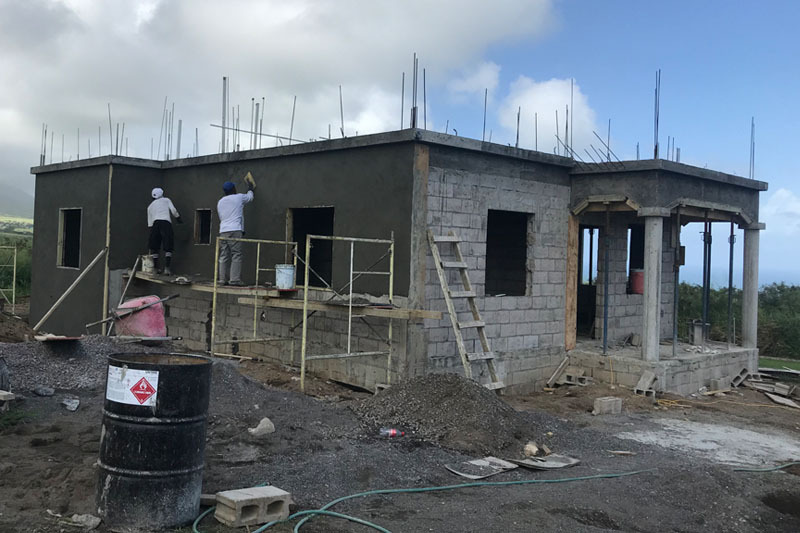 Construction of the Phase II homes are smoothly rolling out and the homes are expected to be completed mid-year of 2019 so persons are encouraged not to miss their window of opportunity to invest in their own home, shake their keys and be a part of the communities that the National Housing Corporation is building.